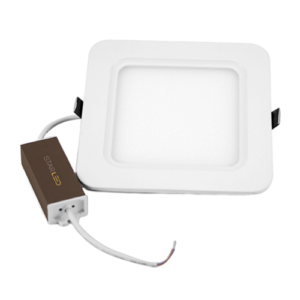 The PAR38 Spot is a dimmable LED spot light and is made of glass. 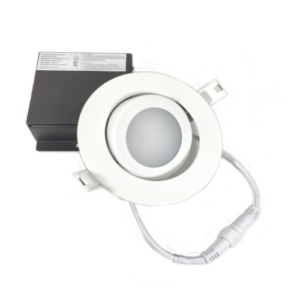 Designed for indoor/outdoor use – the PAR38 is more efficient and versatile than standard incandescent or halogen bulbs. 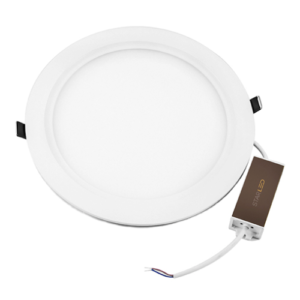 It is an excellent choice for replacement of currently installed spotlights around the house or building. This durable, long lasting bulb can withstand the elements, while providing exceptional visibility in dark areas that need addressing.